The city government of La Carlota kicks off this morning the 112nd anniversary of PH Civil Service Commission for this month of September by a Fun Run of 3K, 5K and 10K distances. More than 250 runners representing the students, teachers, government employees, police officers, military are among those who enjoy the fun of joining this year's running attempts. 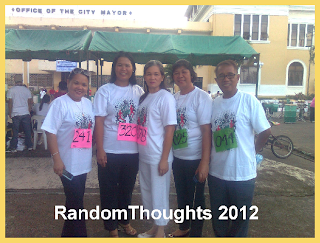 This activity is in its 2nd year after a success of last year's fun run. This is open to all government employees and private individuals who are Filipino citizens according to CSC guidelines. Prizes are at stake for those who join the men's and women's run like 3K, 5K, and 10K. 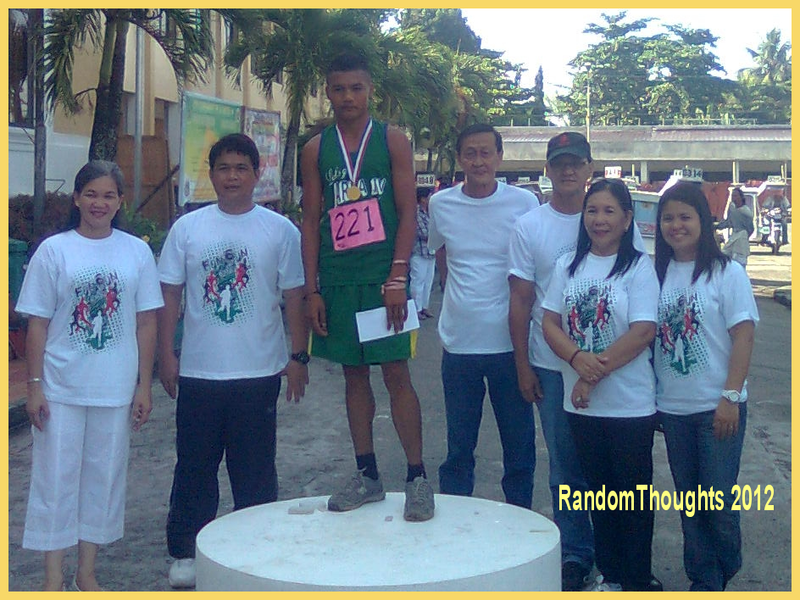 For 3K distance, 1st place, P3,000.00, 2nd P2,000.00 and 3rd place, P1,000.00. For 5K distance, P4,000.00, P3,000.00, and P2,000.00. And for 10K distance, P5,000.00, P4,000.00, and P3,000.00. Rommel Tam, acting City Administrator, pointed out in his message after the run that the P20-donation amassed from those who participated in will be intended to the solo-parent funds and for the Special Education here in La Carlota City. 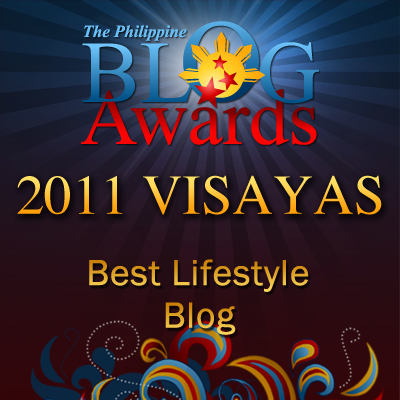 This year's theme is "Kawani, Ikaw ay Isang Lingkod Bayani." Another worthwhile event that takes place this day is the inauguration and ribbon-cutting of the newly-constructed .7 Million Special Education building at the school campus of La Carlota North Elementary School. 4th District Representative Jeffrey P. Ferrer relayed his message through his representative, D. Honrado. "This building is another blessing and a land mark in the city of La Carlota, which is a conducive place of learning for the handicaps," relayed Congressman Ferrer. La Carlota Mayor Juliet Marie Ferrer also relayed her message through her representative, councilor J. Jalandoni. "This building will redound to the benefits of special children, reaping the good results and opportunity to develop their potentials," relayed Mayor J. M. Ferrer. Portia M. Mallorca, officer-in-charged of Assistant Schools Division Superintendent in her message said, "The SPED Integrated School here is very blessed this year for it has its very own building." "Another good news," Mallorca said, "two new teachers will be hired for the SPED. The DepEd provide opportunities for here in La Carlota City. May God bless us all." Reverend Father Joy G. Jimera, Our Lady of Peace Parish Priest blessed the one-classroom building. Wow galing! Congrats po sir Gil. Running is FUN. And teachers need this to exercise their bodies and to improve their health. Shared this to Special Education Philippines Fan Page. Congratulations and welcome to the new SPED teachers. Running for the cause of helping others specially children is good. I hope people living nearest to the area supports the event. 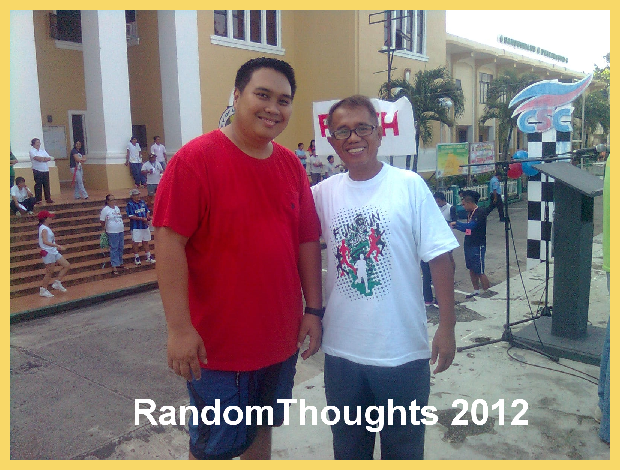 Nice to see you in a fun run Sir Gil. I'm sure you enjoyed the activity. back in high school we had this mini fun run for sped as well back then! it is totally heart warming being with the Sped students. It feels good making some one happy! sure you all had a great time! Running for a noble cause is something to promote. Congrats to all sectors who did joined the event. A run for a cause. I like to read this kind of post. I salute the organizer of this event. God Bless! Congrats for another successful fun run. It's great that we have such fun run for a cost. just great!